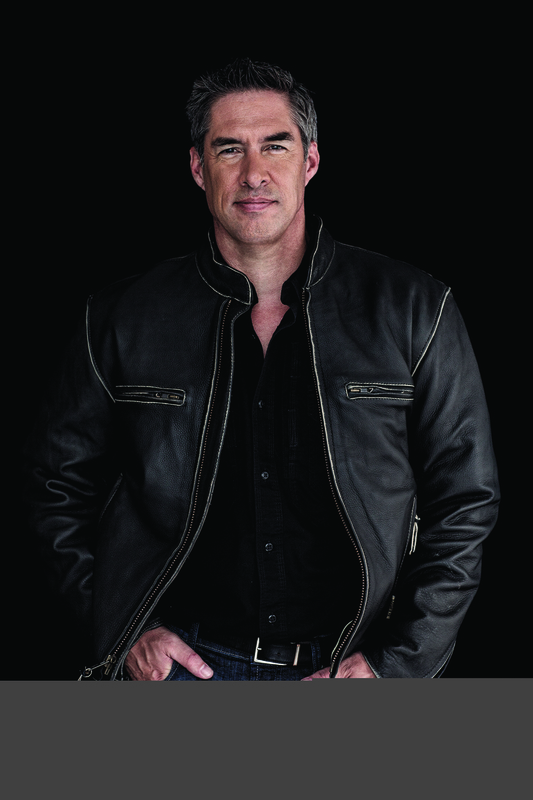 Brad Taylor is the New York Times bestselling author of over 12 novels. His latest, Daughter of War, is another heart-pounding thriller starring Taskforce operators Pike Logan and Jennifer Cahill. His books have sold more than 1.6 million copies, and the series has consistently hit the New York Times bestsellers list. He serves as a security consultant on asymmetric threats for various agencies and appears on Fox and CNN News. Presented by Gwinnett County Public Library, hear and meet Brad Taylor on Sunday, January 13 at 3:00 pm at the Peachtree Corners Branch, 5570 Spalding Drive, Peachtree Corners, GA 30092. This event is free and open to the public. Books will be available for purchase and signing.